Mention Pappy Van Winkle and bourbon lovers will usually sigh happily or grind their teeth in frustration. The ultra-rare bourbon is celebrated by those who can get their hands on it, but doing so can be an exercise in frustration. The 2018 shipment of the spirit is nearly upon us, meaning fans will be lining up outside liquor stores once again in hopes of getting their hands on a bottle. But the Sazerac Company, which runs the “Old Rip Van Winkle Distiller” at its Buffalo Trace Distillery in Frankfort, Ky. is giving fans a little intelligence on where to head this year. The company told wholesalers Monday how many bottles they will receive. Those wholesalers will then determine the number that specific retailers will receive. Traditionally, Pappy Van Winkle starts hitting stores in mid-October through early December. 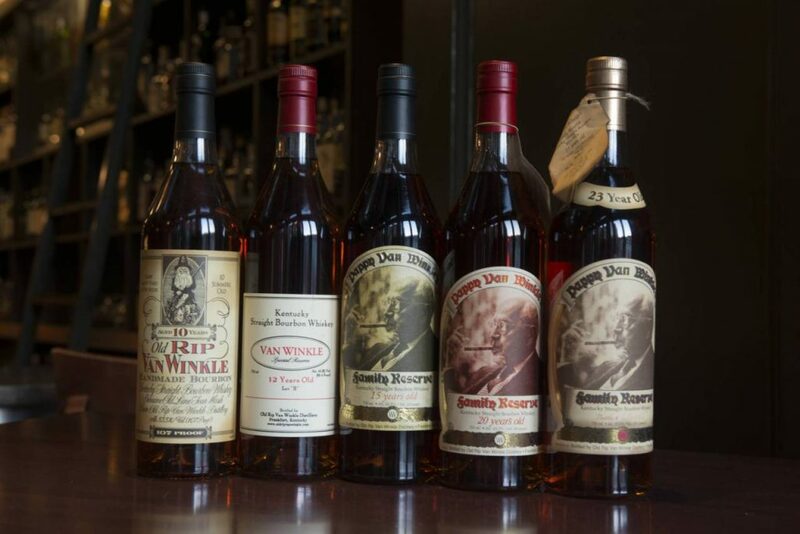 While the distillery might not know exactly who will get Pappy Van Winkle and how much stores will receive, it does have some suggestions. 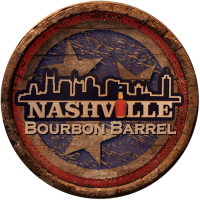 The company offers a list of stores “likely” to receive the bourbon in the coming weeks and months.